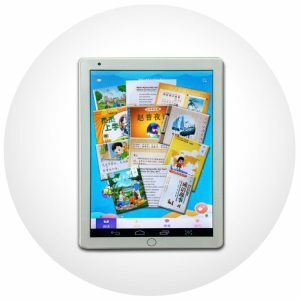 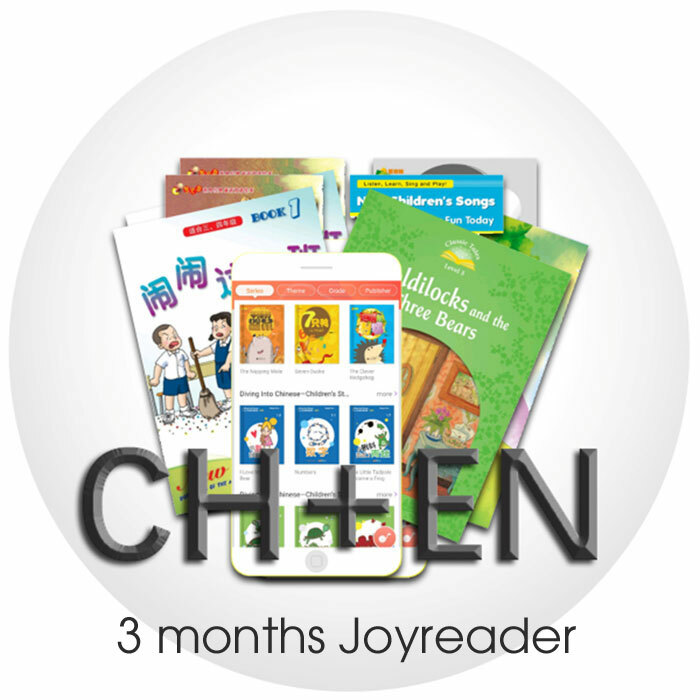 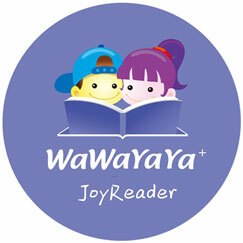 WaWaYaYa Joyreader app has innovative functions such as: text to speech, e-dictionary, character stroke sequence and bilingual translation. By Grade Classification: Students can select which books to read according to their level of understanding so as to enhance the learning experience. 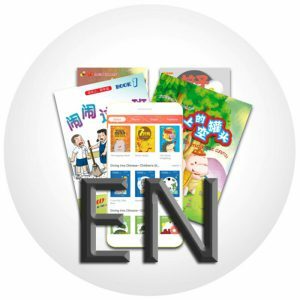 By Themes: Students can select books according to their interest in themes, like Fairy Tales, School, Myths, Growing up, Outdoors, Science and many more. 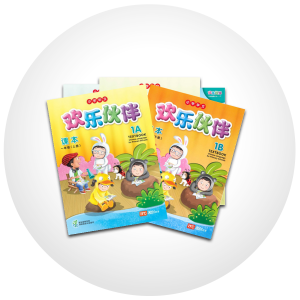 By Series/Publishers: Wide selection of titles from over 50 world-renowned publishers.